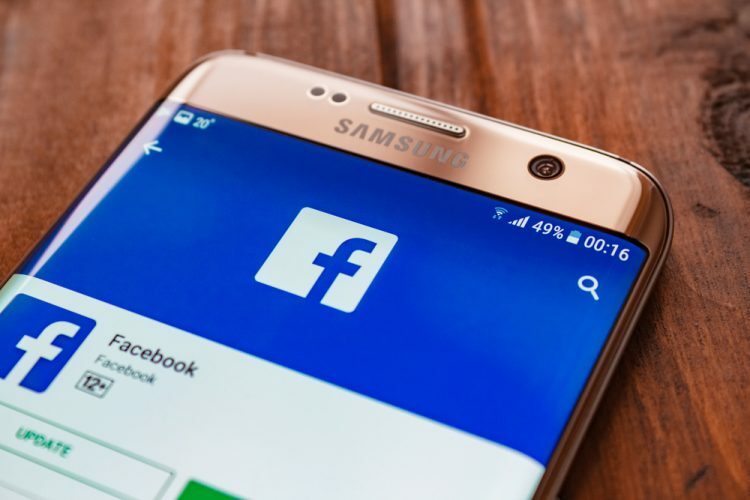 Under fire for failing to protect user privacy, Facebook has gone on damage control mode, and is announcing a slew of new initiatives that it says will prevent such situations in the future. Having already added several new steps to make the process more transparent and hopefully, more foolproof, the social media giant will now reportedly add a certification tool that will force marketers and advertisers to guarantee that email addresses used for targeted advertising were obtained legally and with consent. 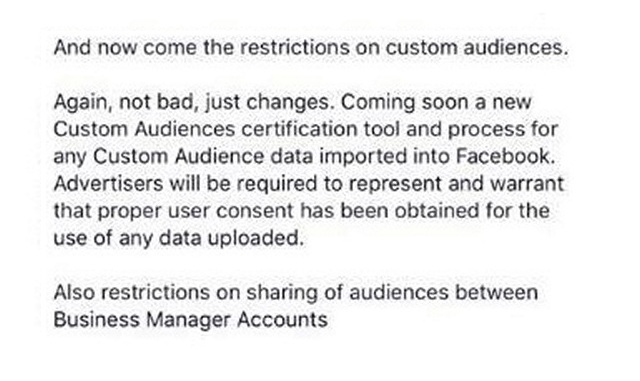 That according to TechCrunch, which says the new certification tool for its ‘Custom Audiences’ service was recently detailed by Facebook reps to the company’s clients. The publication is also quoting its sources as having said that the company will make sure that Custom Audience data isn’t shared across different Business accounts. Custom Audiences was launched in 2012, and allows business to use e-mail IDs of Facebook accounts-holders to target people belonging to specific demographics for advertising and marketing purposes. The publication is also reporting that Facebook spokesperson, Elisabeth Diana, has officially confirmed that such a tool is in the works, and once implemented, will require advertisers and marketers to give legal declarations that they have permission to use the data. According to Diana, the company has always tried to ensure that advertisers have consent for the data they use, but is now going a step further to make sure that advertisers cannot use any data without user-permission. She also claimed that the company will initiate another round of reviews to check the efficacy of its data-protection mechanisms, but denied that any of the changes are a direct result of the Cambridge Analytica scandal.